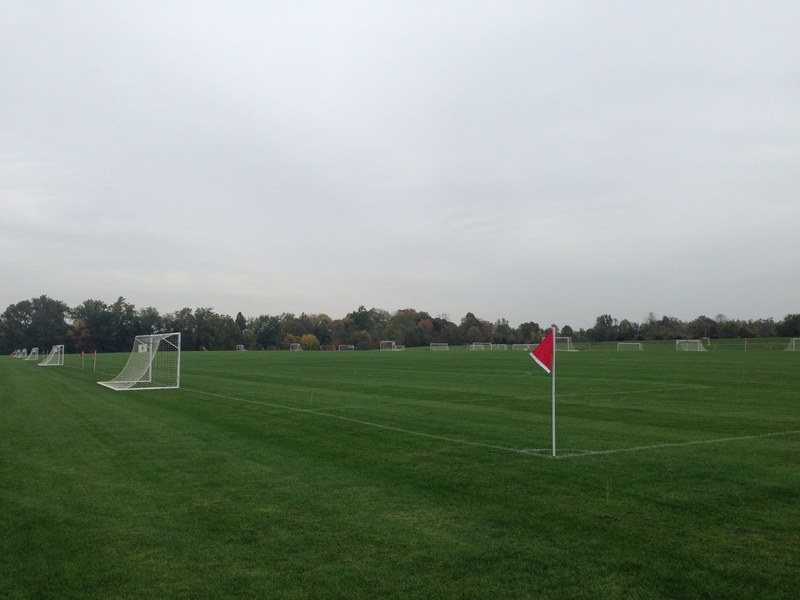 All play on Morven Park Athletic Fields is by reservation only. The fields are available for rent throughout the year and all rentals are made on a first come first serve basis. Rentals are by the hour, starting on the hour, for full hours (i.e. 9:00AM as opposed to 9:15 or 9:30, and if the event runs until 4:30PM the rental will be until at least 5:00PM). Morven Park is open for weekday and weekend rentals throughout the Spring, Summer & Fall seasons. Please call or email for hourly rates and rental rates of the entire complex for special events. Please complete a Facility Use Application and return it to our office via email or fax for consideration of your rental.